To enter your preferred personalization please tap or click into each slot to activate it. Use your keyboard to enter characters. PLEASE NOTE: The monogramming and accenting of an item requires additional processing time. Please allow approximately 2 - 4 additional business days for delivery of your order. In addition, monogrammed and personalized items, including TUMI Accents, cannot be returned or exchanged online or in store. 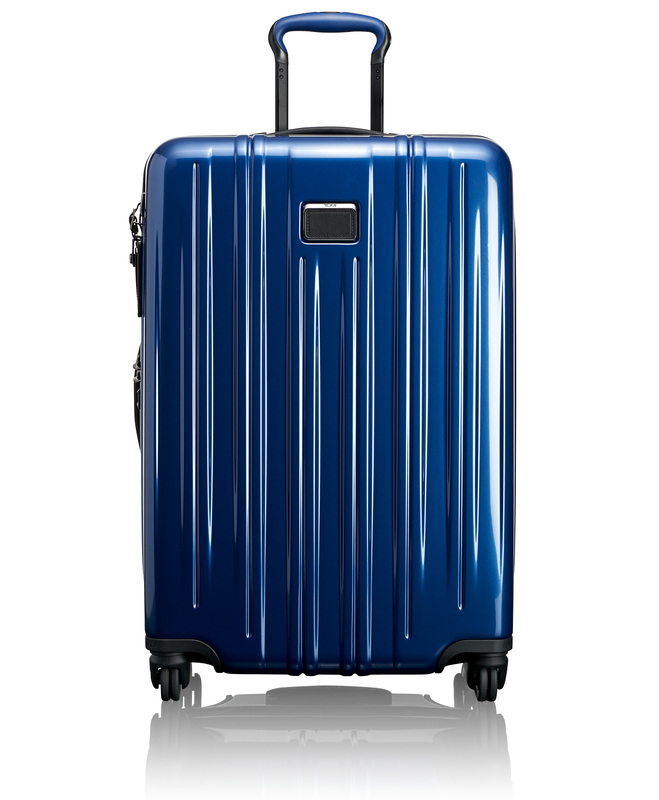 We want you to be fully satisfied with every product that you purchase from www.tumi.com.au. If you are not satisfied with a product that you have purchased, you may return the product within 30 days of delivery for a full refund or Store Credit of the purchase price. Please note, however, that monogrammed and personalized items, including Accent Your Alpha, cannot be returned. Return shipping is free. To request a return please contact our Customer Service Department at 1800 255 494 or contact us at [email protected]. You will be emailed a pre-paid SingPost return label & instructions on how to return your purchase.